The frequency used is BETA with a musical accompaniment, which will put you in a state To fully realize King Beleth's power. When appearing he looks very fierce to frighten the conjurer or to see if he is courageous. 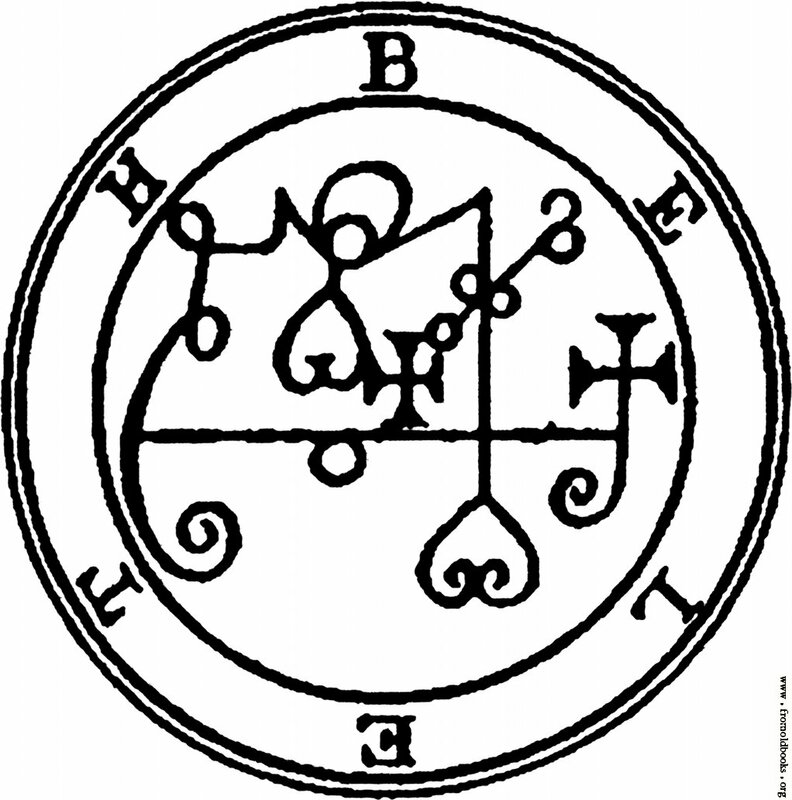 The conjurer must be brave, and holding a hazel wand in his hand must draw a triangle by striking towards the South, East, and upwards, then commanding Beleth into it by means of some conjurations, Beleth gives all the love of men and women he is commanded until the conjurer is satisfied.